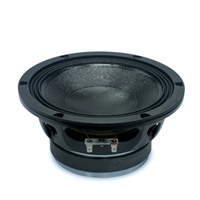 Check out our selection of some hard performing 18 Sound 8" mid-bass and midrange speakers available now! They cover a large spectrum of pro audio applications and are available with ceramic or light-weight neodymium magnets. 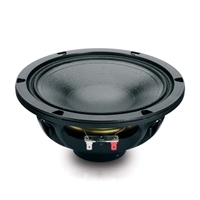 Find the replacement 8" speaker you need to get your gear back in shape.